International Journal of Research in Health Sciences,2014,2,1,410-413. Department of Gynecology and Obstetrics, Mamata Medical College & General Khammam, Telangana, INDIA. Abdominal wall pathology is a frequently overlooked cause of acute abdomen and palpable mass. Increasing use of antiplatelet and anticoagulant therapies has led to an increase in the incidence of spontaneous rectus sheath hematoma (RSH). A high index of suspicion is needed for diagnosis as it can closely mimic other causes of acute abdomen and result in significant mortality. 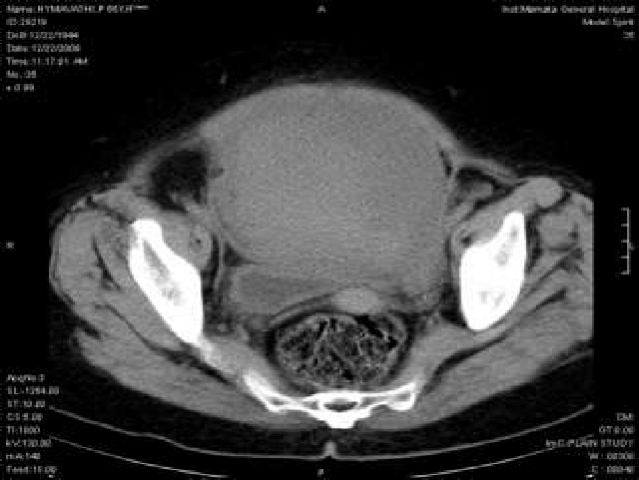 Herein, we report a case of RSH presenting with abdominal mass which was confused to a malignant ovarian tumour causing unnecessary concern to the patient & her attendees. We wish to highlight the need to increase awareness among primary and emergency physicians about considering RSH in the initial differential diagnoses of abdominal pain.